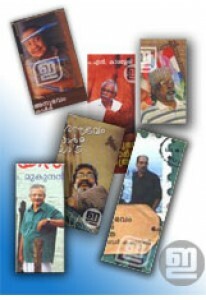 ‘അനുഭവം ഓർമ യാത്ര’: 'Six book pack' with a fine blend of life.. 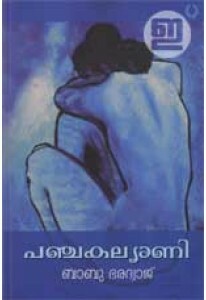 Novel by Babu Bharadwaj. 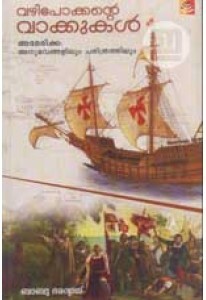 Kannukettikkaliyude Niyamangal tells the s.. 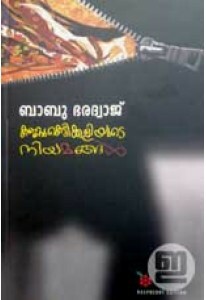 Novel by Babu Bharadwaj. Panchakalyani, set up in the backdrop of t..
'Vazhipokkante Vaakkukal: America' is not just another travelogue. ..